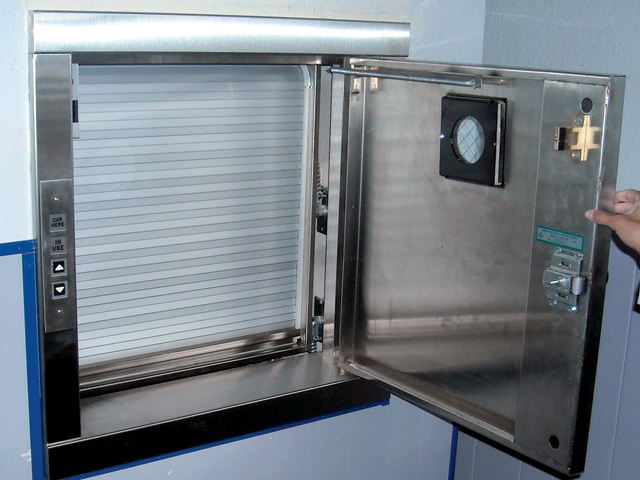 This commercial dumbwaiter is designed specifically for the food service industry. Featuring a stainless steel cab, bi-parting cab gate and removable aluminum trays, the Jeeves RST is a must-have for busy hotels and restaurants. 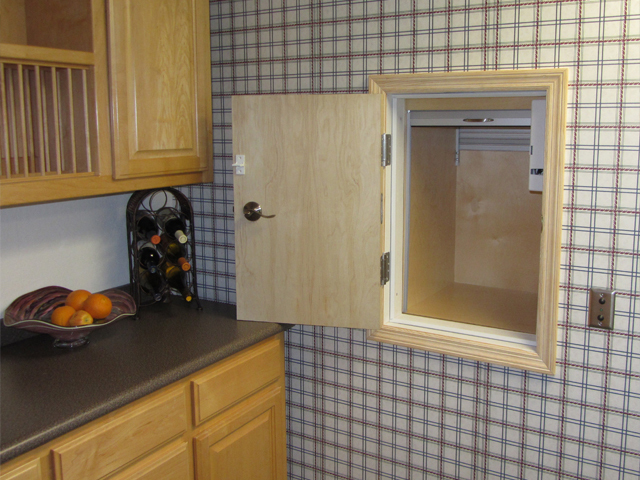 Available in capacities of 100 lbs and 150 lbs, this compact residential dumbwaiter is ideal for any home. 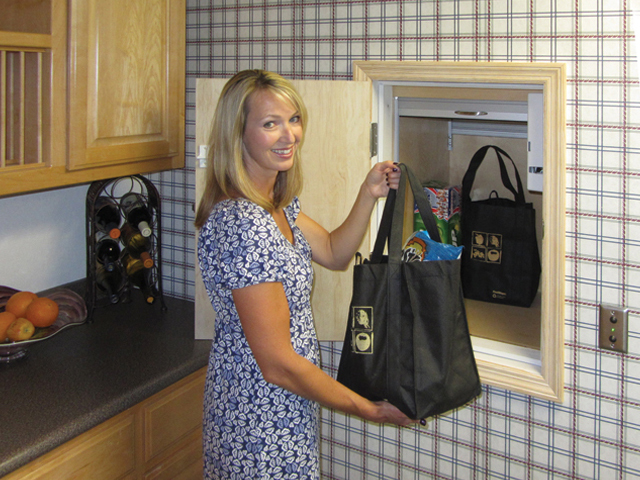 With a finished birch cab, dovetail joints and roll up gate, the Jeeves Econo-Lift dumbwaiter provides quality transportation. 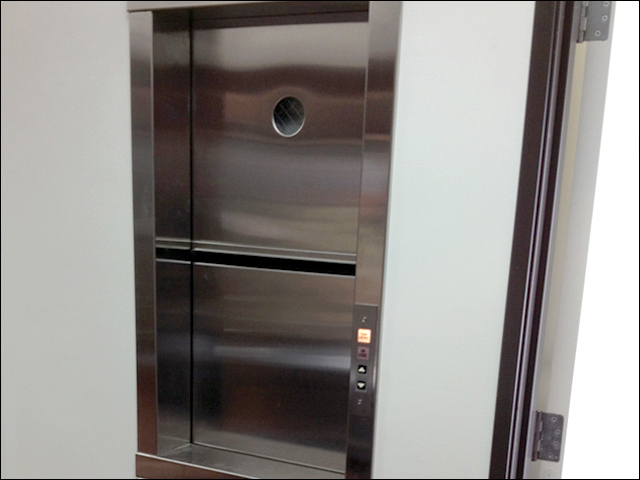 This motorized dumbwaiter is built for continuous commercial applications. Available in capacities of 125 lbs, 250 lbs, 300 lbs, and 500 lbs, the Jeeves Pro can be used in countless commercial applications. The Jeeves Pro can travel up to 80 feet with up to 6 stops.